Head over to Amazon and order the J.A. 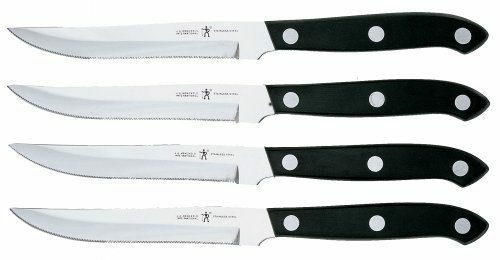 HENCKELS INTERNATIONAL Prime 4-pc Steak Knife Set Only $19.99! (58% Off!) Ships for FREE on orders of $35+ or if you have Prime!